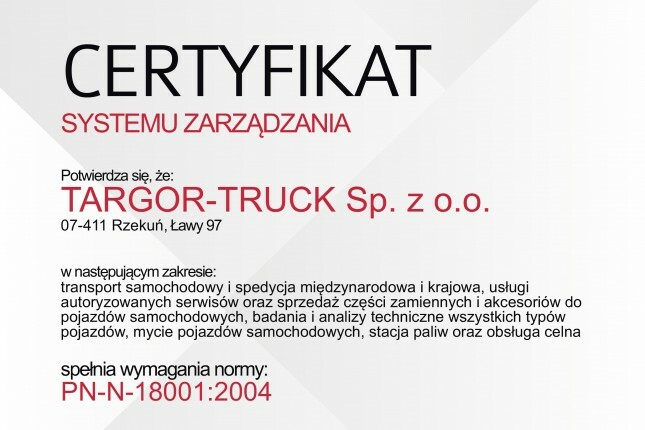 We provide comprehensive forwarding services of all goods traded domestically and internationally. Our philosophy is based on acquiring knowledge about the needs of the customer. 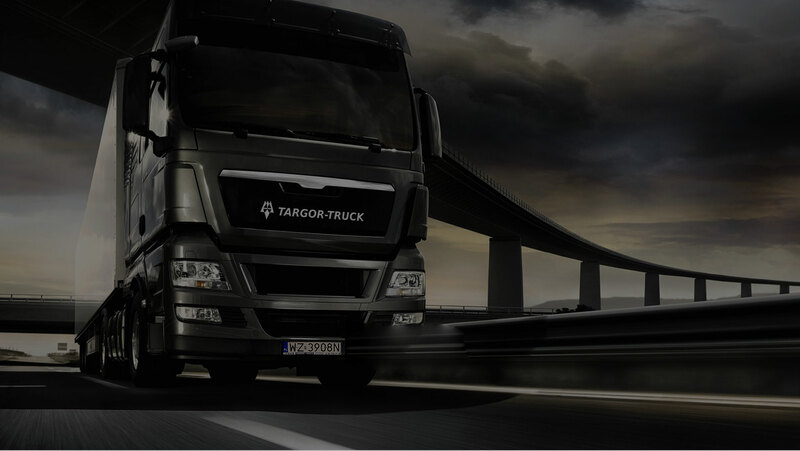 It allows us to improve the cooperation and reinforce relationships with our business partners. 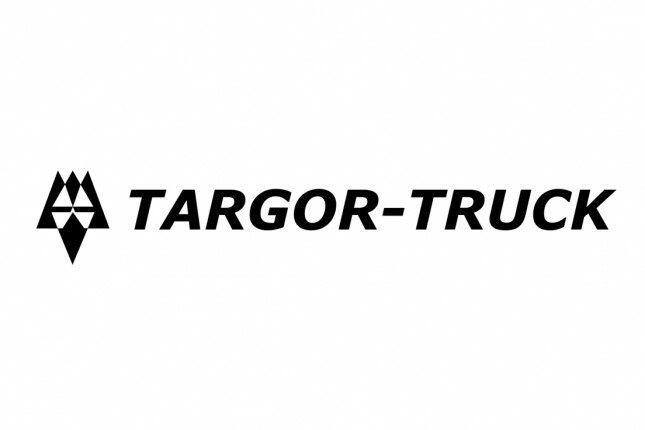 The foundation of TARGOR-TRUCK is to focus on those needs and expectations, which translates into solutions tailored to the customers’ profile. 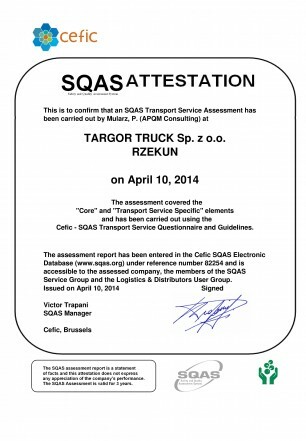 In Arill 2014 we have avieved positive results in SQAS (Safety and Quality Assessment System) attestation in Transport Service module.